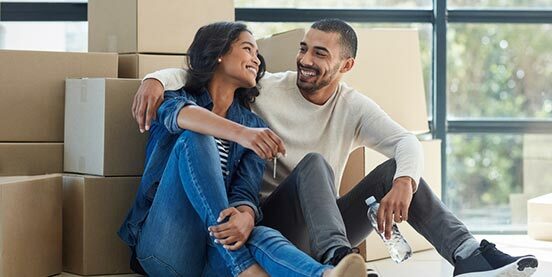 A popular choice for first-time homeowners, FHA loans are a great way to secure financing for borrowers who have less money to put down on a new house and lack the credit history to qualify for a conventional loan. An FHA home loan is a mortgage insured by the Federal Housing Administration that can be a great option for buyers who wish to put down less than 20%. FHA loans also have less stringent guidelines than some other loan products for income and debt requirements, which makes it a popular mortgage for first-time homebuyers. Since 1934, the FHA has provided insurance to lenders in order to allow a wider range of Americans to buy and finance homes. The program was started during the Great Depression, when the increase in failing banks caused a dramatic decrease in homeownership. While the program has undergone many changes over the year, including raising loan limits, the FHA has been successful in making homeownership a reality for a greater portion of the population. Today, the FHA insures about 15% of all new mortgages. An FHA loan can be easier to qualify for than some conventional mortgage programs, making it a great option for many first-time homebuyers. The flexibility of having lower down payment requirements, tolerance for a wider range of credit histories and the potential for easier future refinancing makes FHA loans a better match for buyers that may not have the right financial profile for other types of home loans. The FHA Streamline Refinance is a special mortgage product reserved for borrowers with existing FHA loans. *The program allows homeowners to bypass many of the traditional underwriting requirements. This means that there is far less required documentation and you don’t have to go through the process of another appraisal. The FHA’s Cash-Out Refinance Loan is for homeowners who want to take cash out of their home equity to pay off debt, fund school tuition, making home improvements or any other purpose. 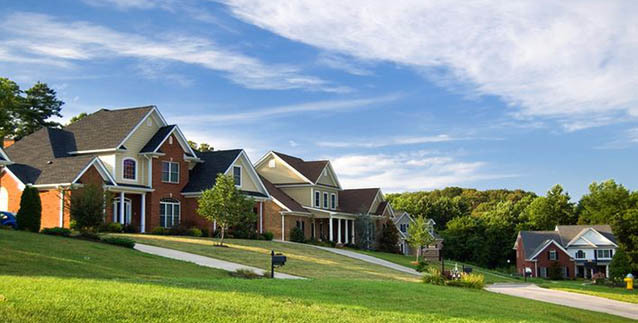 As home values continue to rise across the country and interest rates remain relatively low, now may be a great time to consider an FHA Cash-Out refinance. *Loan limits are established by the FHA and can vary by county. Borrowers who are interested in an FHA Purchase Loan must be able to make a down-payment of at least 3.5% (which can be a gift), must live in the property they are purchasing and have a debt-to-income ratio no higher than 50-55% (depending on their credit history). In addition, FHA borrowers generally need to have good credit, although borrowers who have blemishes earlier in their credit history may also be eligible if they have demonstrated financial responsibility in recent years. Why Choose PennyMac as Your FHA Mortgage Lender? As a leading national mortgage lender, PennyMac loan officers have earned a reputation for focusing on the unique needs of every homebuyer they work with. Whether customers are first-time homebuyers interested in an FHA mortgage or are looking to refinance their existing FHA loan, our specialists are equipped to help borrowers through each and every step of the FHA mortgage process. PennyMac is dedicated to fulfilling the dream of homeownership for everyone interested in taking the next step on a new property. We’re working every day to improve the experience of finding the right home loan for your unique needs and offering competitive rates on a wide range of products. Interested to learn more about what PennyMac can do for you? Get your own customized quote today. One tradeoff to consider in choosing an FHA home loan is the requirement to pay mortgage insurance. There are two components of FHA’s mortgage insurance: a one-time upfront mortgage insurance premium (UFMIP) paid at closing, and a monthly mortgage insurance payment. For example, a borrower applying for a $200,000 30-year fixed FHA loan will generally have to pay a $3,500 upfront insurance fee, which equates to 1.75% of the loan amount. Additionally, FHA borrowers will also pay an annual premium as part of their monthly mortgage payment. The upfront and monthly mortgage insurance amounts vary depending on the terms of the loan. In many cases lenders can roll the costs of UFMIP into the loan. 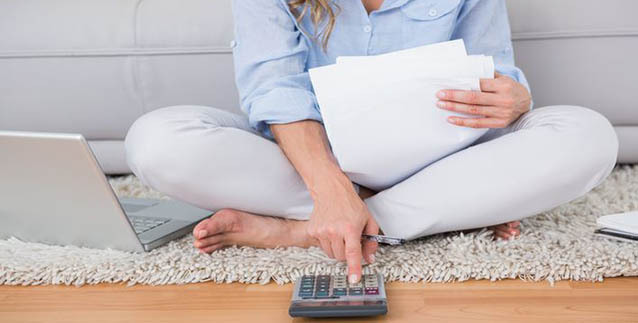 This can help borrowers reduce the amount you must pay out-of-pocket when your loan closes. If an FHA homeowner chooses to refinance into a conventional mortgage down the road, he or she may be eligible to eliminate the monthly mortgage insurance requirement entirely.